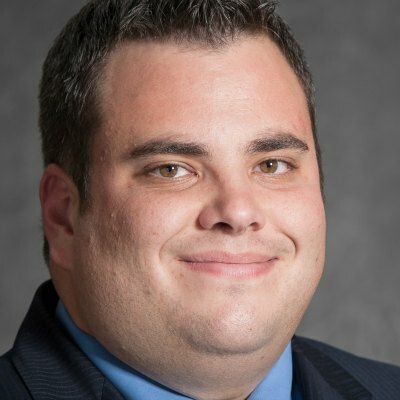 Stickland, an oil and gas consultant who represents House District 92 in the 2013 Texas Legislature, describes his philosophy as constitutional conservatism, stitching together a belief in small government, free markets, social conservatism on issues such as abortion and a streak of civil libertarianism on issues such as privacy. Says Texas has more than 80,000 abortions each year. In 2011, we agreed 80,000 abortions annually occur in Texas. Now that figure is too high.